brooke's debut album, "pedigree" released in 2013, landed her a nomination for 2014 female vocalist of the year by the academy of texas country music at the texas music awards. 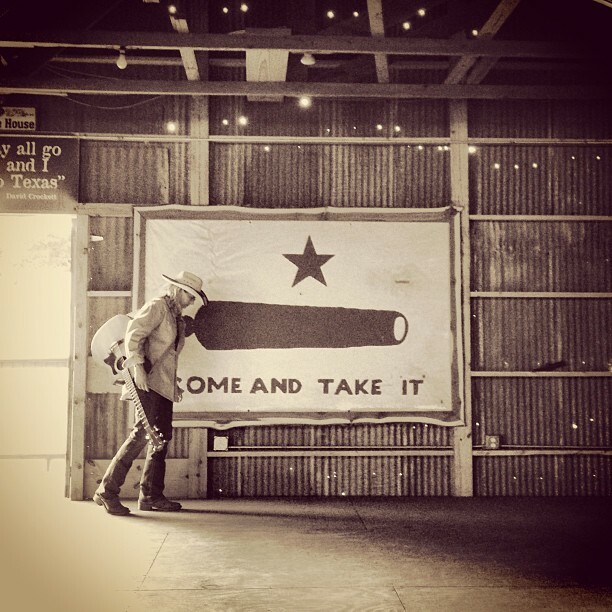 It wasn't long after, not only did texas radio support this record, international attention and airplay soon followed. "putting a thought to a guitar is where the spark happens for me," she explains. "living life and embracing the moments enough to make them a memory for someone else through song is such a rewarding passion. I feel very blessed to be able to do what I do." brooke's musical and writing roots run deep. growing up in a musical family, she began picking with her daddy at the ripe ol' age of 6, and with "mama being a high school english teacher, I learned to love literature and writing." the uniqueness in her writing style will leave you in a metaphorical trance. 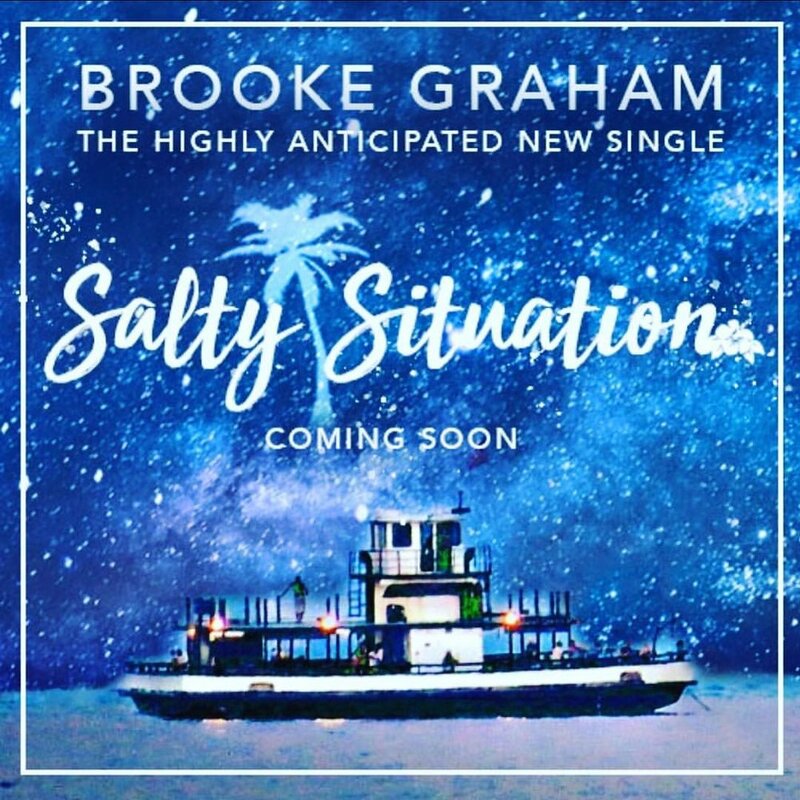 I'm telling y'all, brooke graham is definitely one of the up and coming texas artists to keep an eye on! 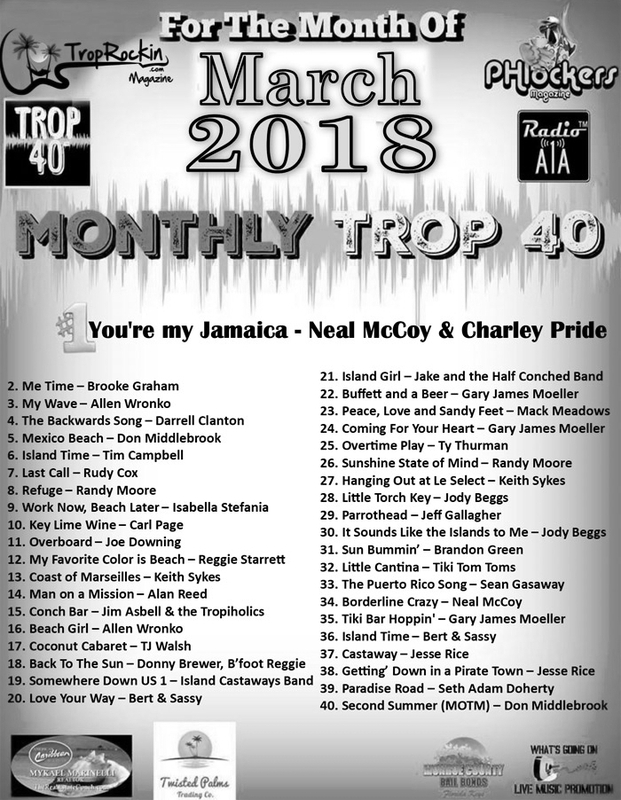 Brooke Graham climbed the charts in March with "Me Time" on the March 2018 Monthly Trop 40 coming in right behind greats Neal McCoy & Charley Pride! Swallowing sunshine and collecting smiles! look at the moon, produced by musical genius, jeff plankenhorn, reminds us that music unifies people. 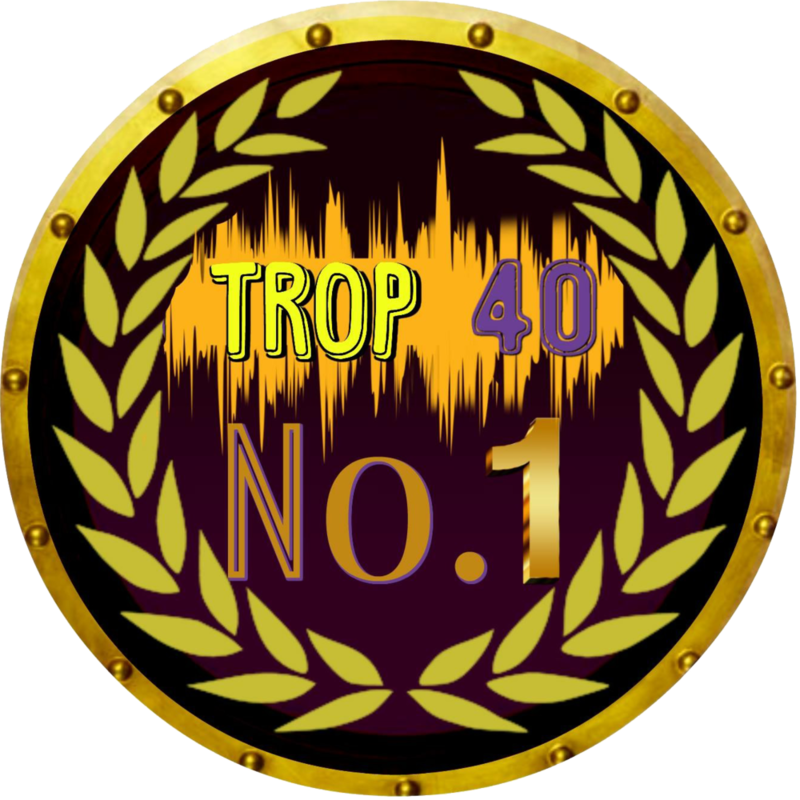 it's grassy, raw, organic sound will find you humming along right from the beginning, and wanting to hear more. pedigree features musical icons lloyd maines, terri hendrix and a host of 'cream of the crop' texas pickers. this album runs the gamut of style and production while the songwriting and vocal delivery is unique and fresh.